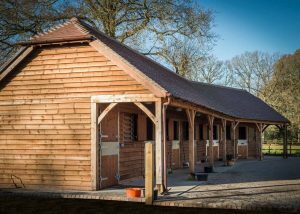 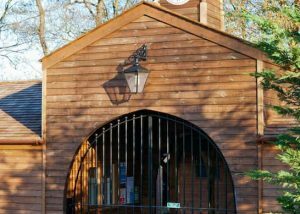 Our aim is to ensure that your stables and associated buildings are right for you and your horses, whether for personal use or a commercial operation. 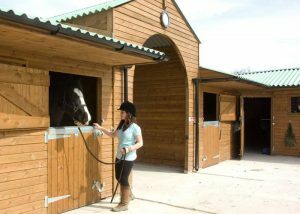 We believe we have a range for all equestrians. All our buildings are functional, long lasting and well constructed. 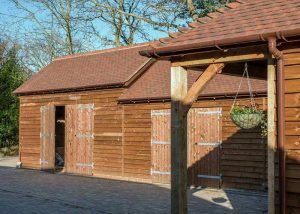 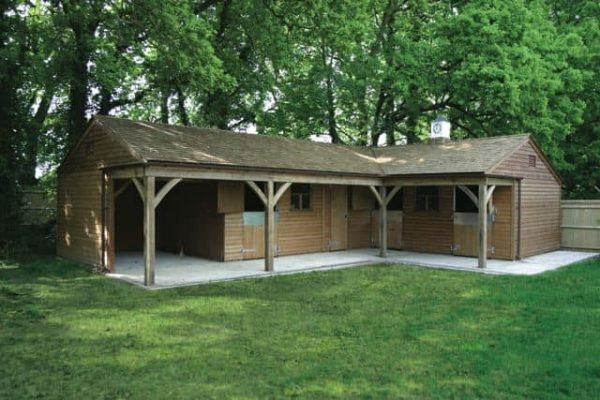 Tailor-made stables are not required by all of our clients but quality, durability and function are paramount to all. 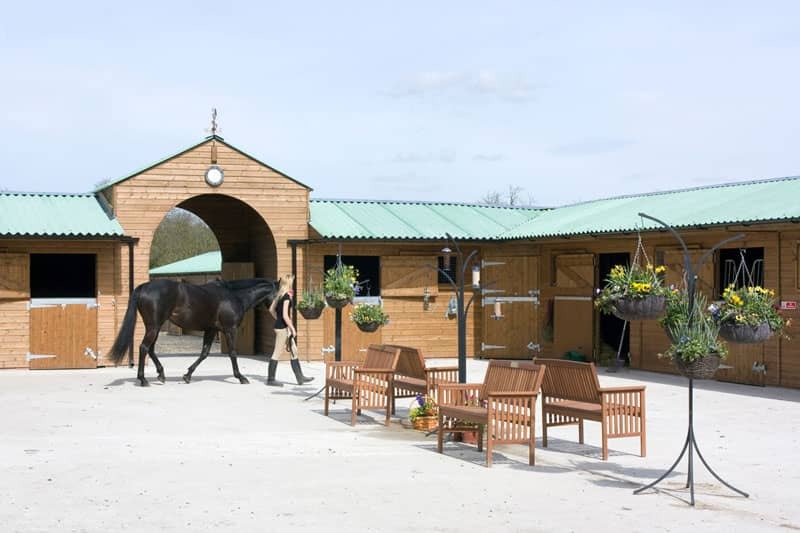 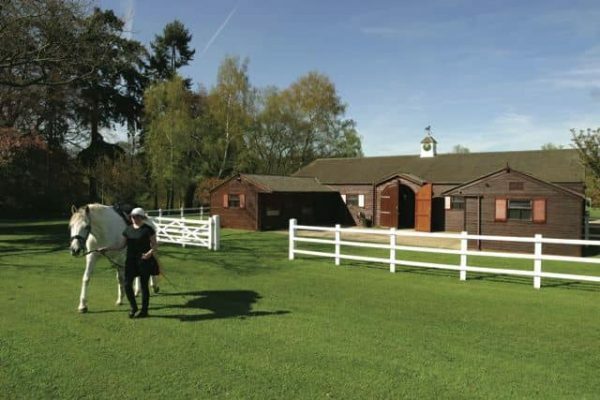 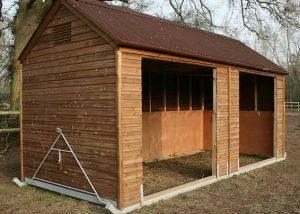 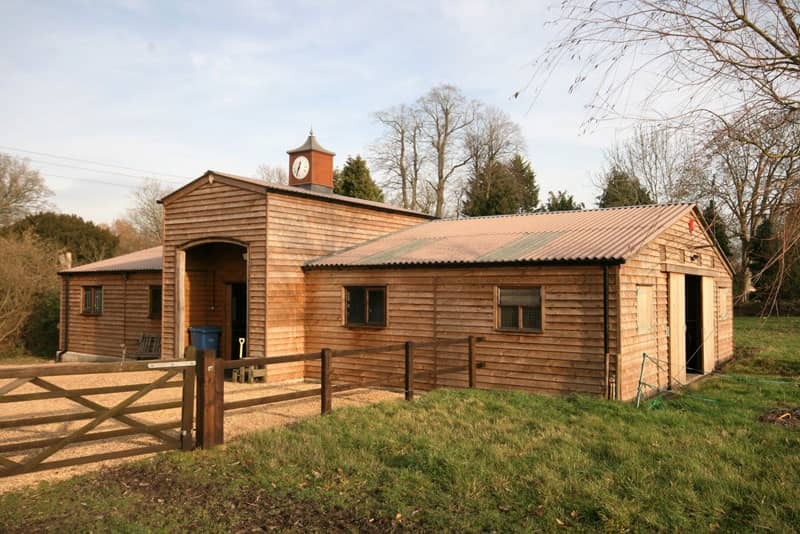 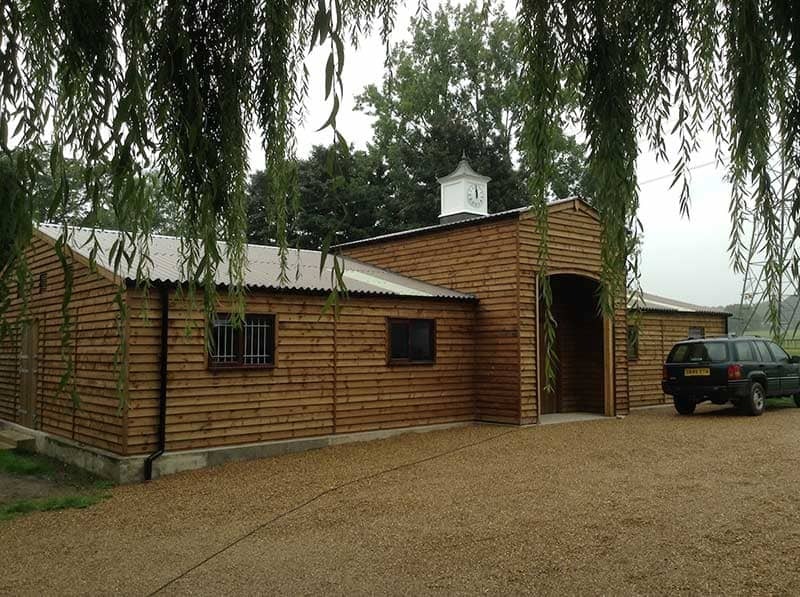 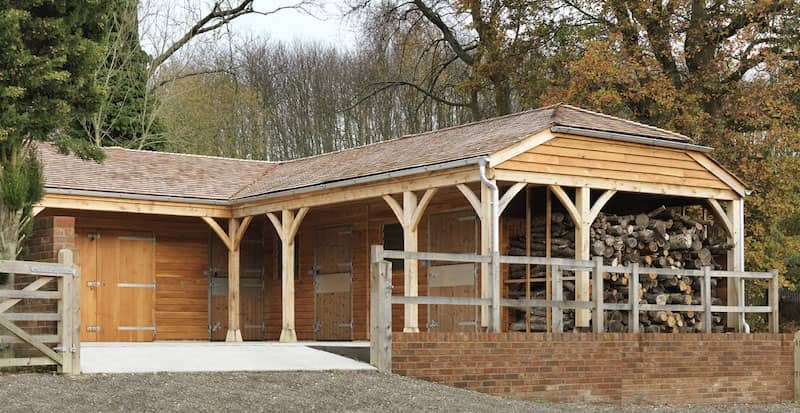 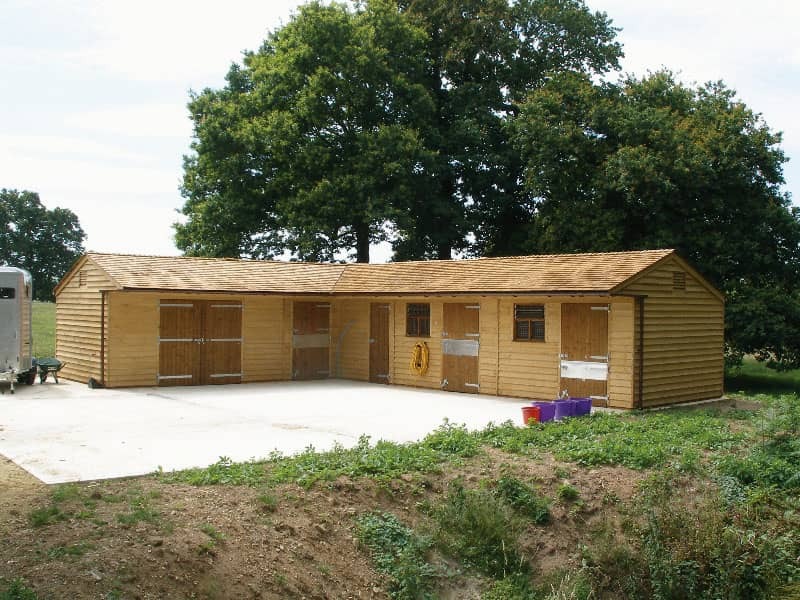 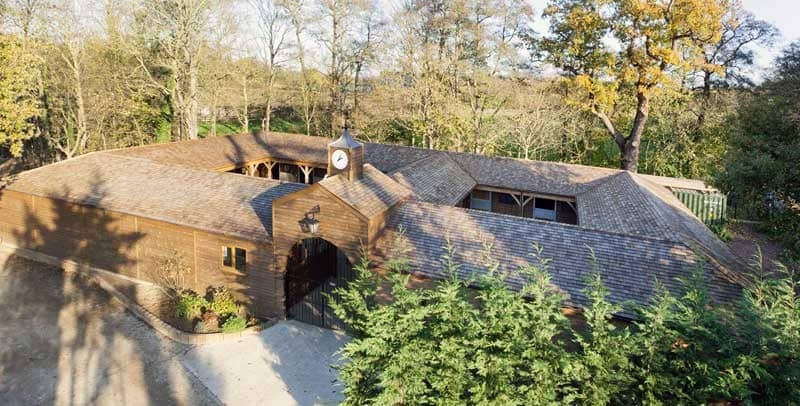 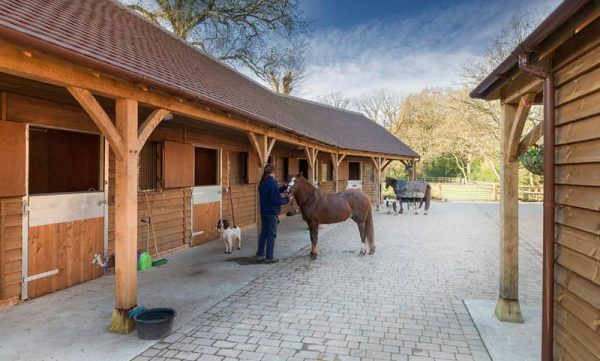 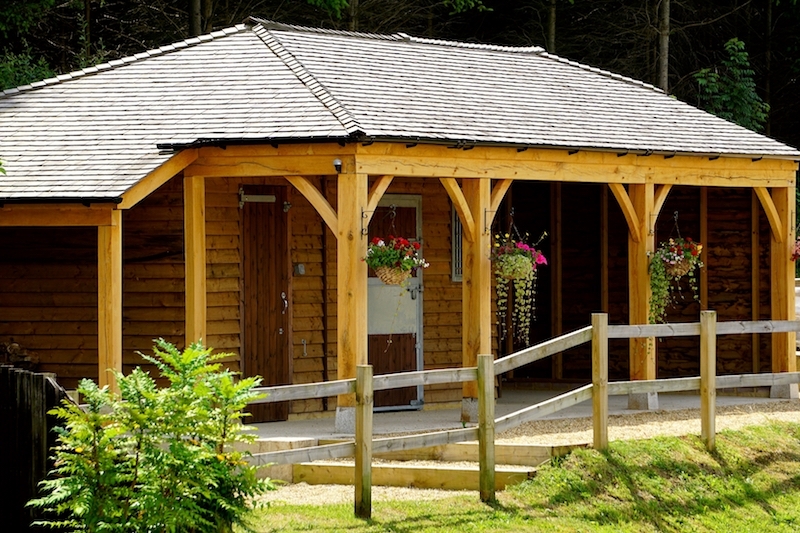 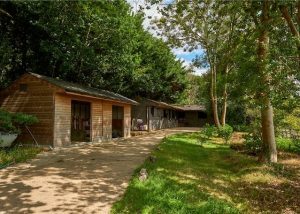 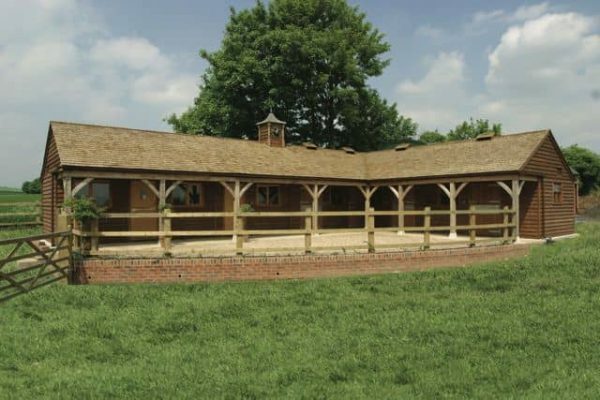 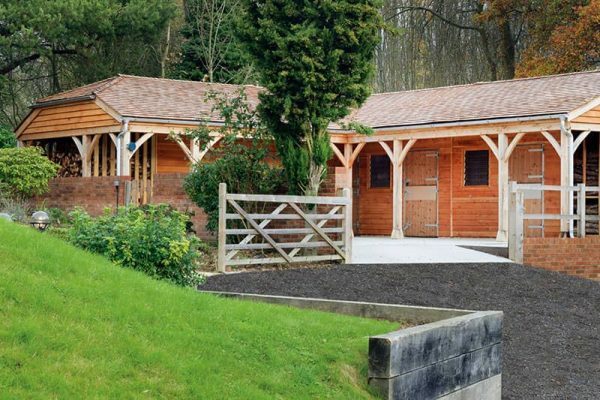 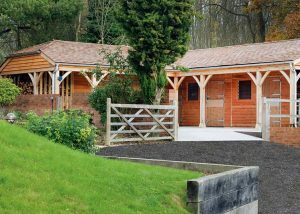 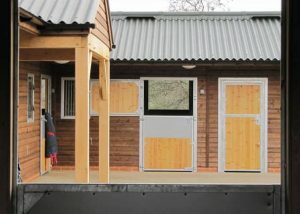 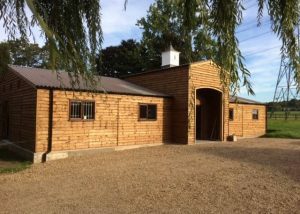 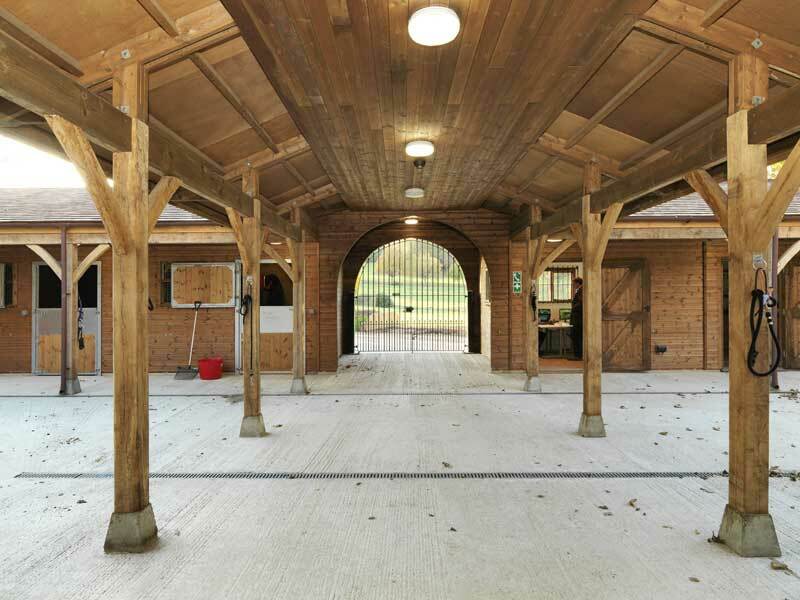 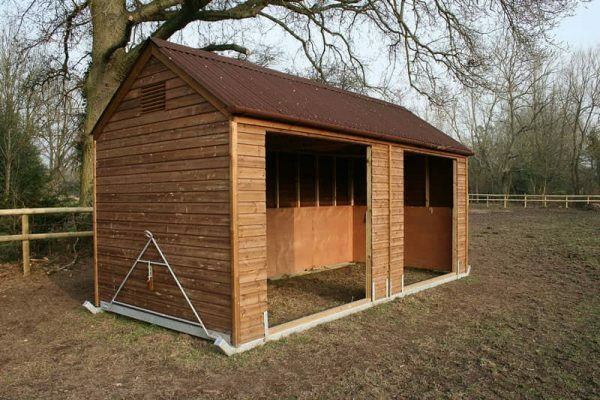 We offer a comprehensive range of equestrian buildings and stables. You can opt for premier features such as oak posts, beams, curved braces and an increased roof pitch or a design focused on keeping costs down, durability and quality are never compromised. Ascot stables are ideal for listed properties, areas of outstanding natural beauty – appearance and high-class build quality matters. 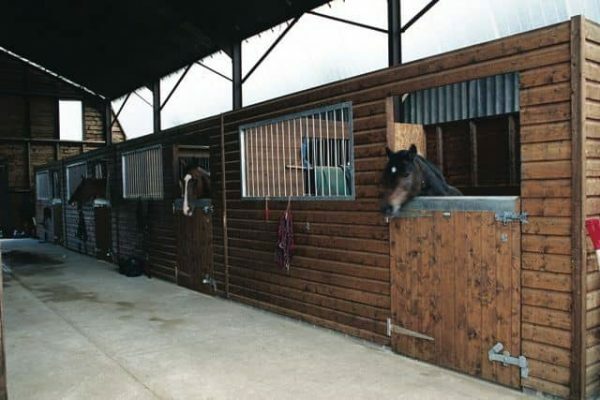 American Barns are fantastic for all year round indoor stabling and undercover working. 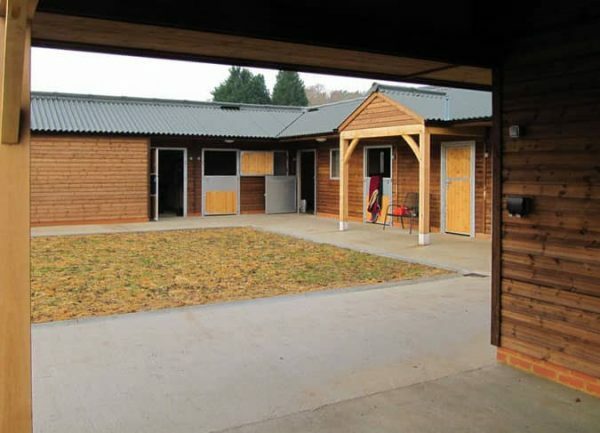 All our barns are tailor-made to your exact requirements, blending in with the existing environment and with a choice of internal partitioning systems and finishes.